We love seeing our products featured in your home. 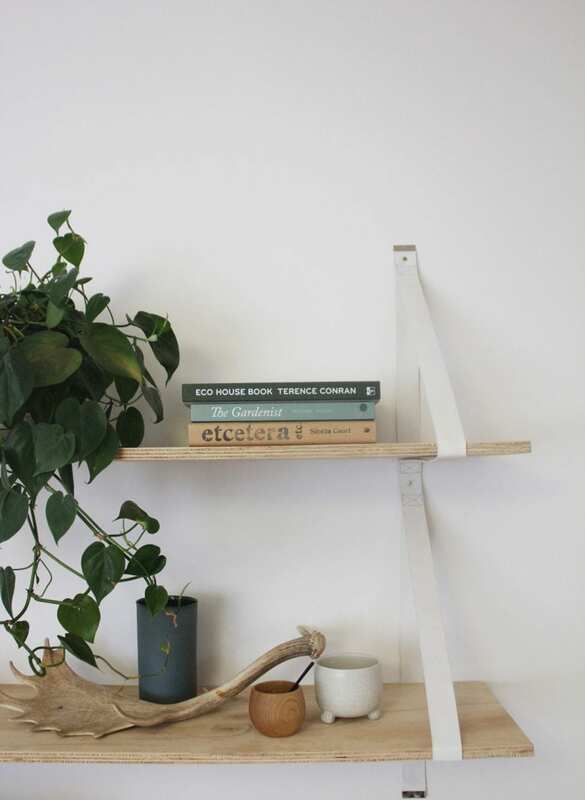 This is our Assemblages leather shelf in white with raw plywood. Lightly Assemblages harks back to Australia in the early 1900s and the utilitarian resourcefulness found in the lifestyle. It draws on the saddlery aesthetic: the artisan skill, the mix of leather girths and belt buckles. Hashtag #lightlyinmyhome to show us how you are styling our products within your home and to be featured on our Instagram page.